He picked up some things from Davis, and also from Walsh, who was no friend of the media. 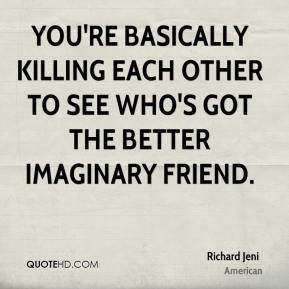 I mean, 'friend' is a big word, I think. 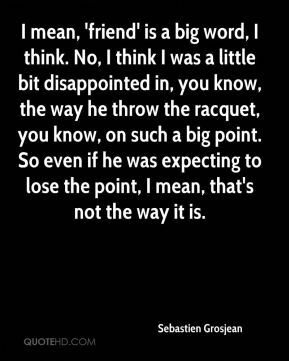 No, I think I was a little bit disappointed in, you know, the way he throw the racquet, you know, on such a big point. So even if he was expecting to lose the point, I mean, that's not the way it is. If I'm explaining something to someone - a patient or just a friend - I can just pull it up and show them the part of the body. 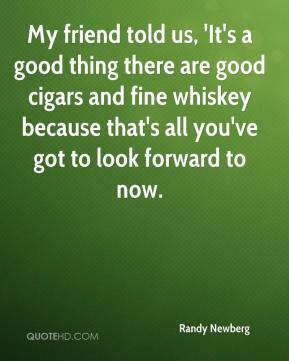 My friend told us, 'It's a good thing there are good cigars and fine whiskey because that's all you've got to look forward to now. 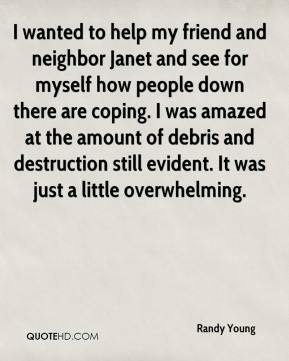 I wanted to help my friend and neighbor Janet and see for myself how people down there are coping. I was amazed at the amount of debris and destruction still evident. It was just a little overwhelming. He's a friend of mine. You never like to see an individual lose his job. 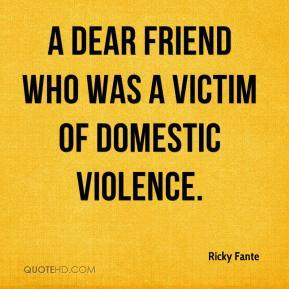 It's a difficult time for him and his family. I wish him all the best, and I know he'll bounce back. 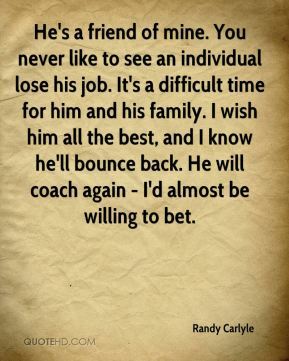 He will coach again - I'd almost be willing to bet. 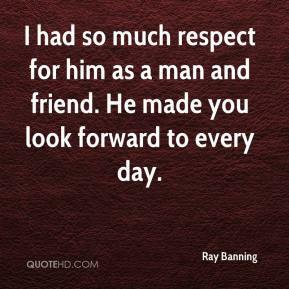 I had so much respect for him as a man and friend. He made you look forward to every day. 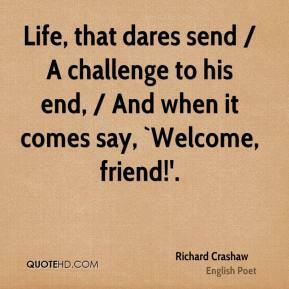 Life, that dares send / A challenge to his end, / And when it comes say, `Welcome, friend!'. 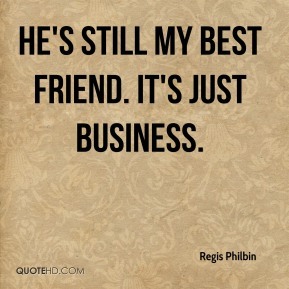 He's a friend. 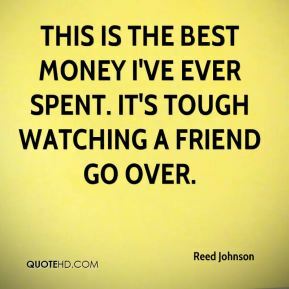 We've been friends for 20 years and I really count him as a friend, and I don't have any reservation at all about saying I'd give him a substantial check. 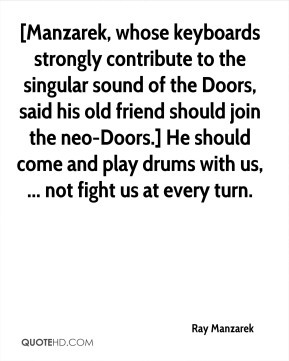 [Manzarek, whose keyboards strongly contribute to the singular sound of the Doors, said his old friend should join the neo-Doors.] He should come and play drums with us, ... not fight us at every turn. 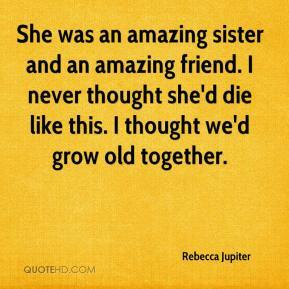 She was an amazing sister and an amazing friend. I never thought she'd die like this. I thought we'd grow old together. He's a good friend of mine. I look forward to going out there and challenging him. It will take me back to my high school days. 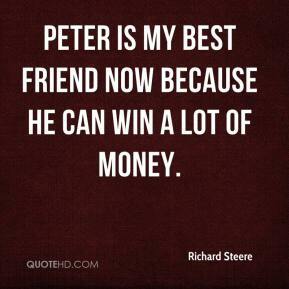 Peter is my best friend now because he can win a lot of money. To be honest, Iowa State got a great coach - and they got a great friend of mine. It's our leadoff guy, and also it's our friend that may be dead. 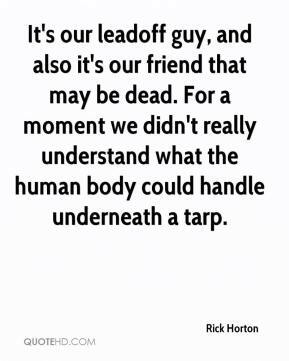 For a moment we didn't really understand what the human body could handle underneath a tarp. 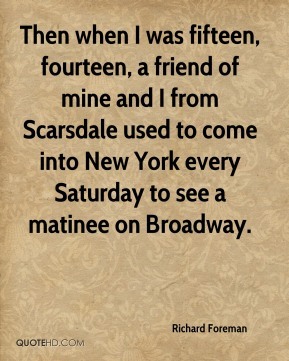 Then when I was fifteen, fourteen, a friend of mine and I from Scarsdale used to come into New York every Saturday to see a matinee on Broadway. 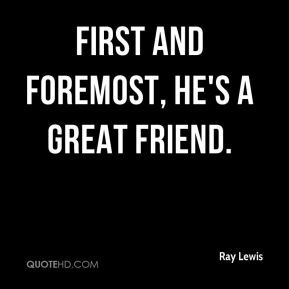 First and foremost, he's a great friend. 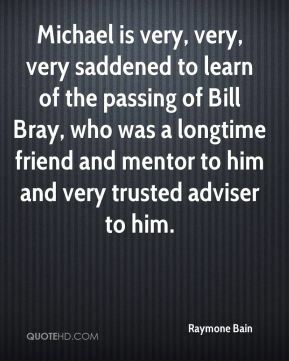 Michael is very, very, very saddened to learn of the passing of Bill Bray, who was a longtime friend and mentor to him and very trusted adviser to him. This is the best money I've ever spent. 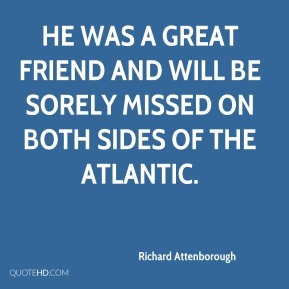 It's tough watching a friend go over. 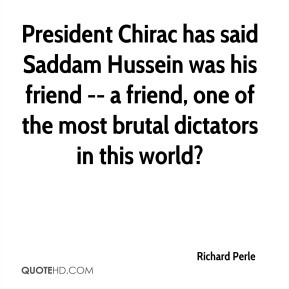 President Chirac has said Saddam Hussein was his friend -- a friend, one of the most brutal dictators in this world? He's still my best friend. 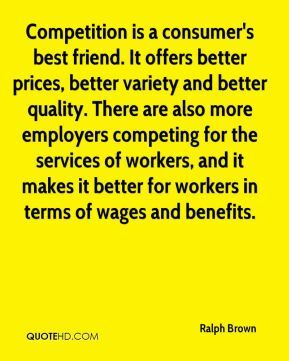 It's just business.